A great sleeping back that provides maximum comfort in low tempratures and maximum comfort to your wallet. 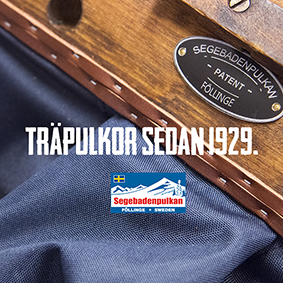 Only weighing a few grams more than Haglöfs expensive making this sleeping bag an amazing deal. 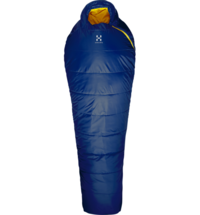 Haglöfs ergonomic Tarius is an affordable trekking sleeping bag insulated with lightweight Tri-Fusion®. Technical features.